Prepping for your annual holiday movie marathon? 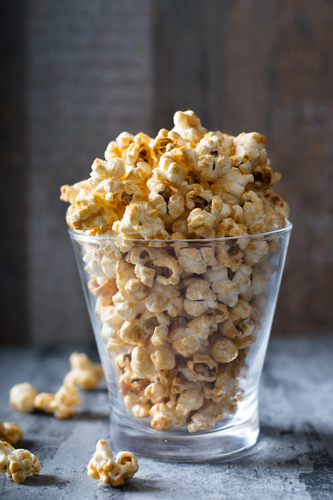 Before you start popping that popcorn, stop by Crate & Barrel. Throughout December, your local furniture store is hosting an exclusive sale on all the best movie night finds! From popcorn makers to dishware, Crate & Barrel has everything you need to host a successful movie night. Cozy up with a warm blanket or throw, starting at $39.95, or add some class to the event with an elegant cheese board or stemless wine glasses. Shopping for the movie buff in your life? These items also make great holiday gifts! Just remember to use promo code “POPCORN” if you order online. Shop Crate & Barrel For All Your Movie Night Supplies! Stop by your local furniture store today to save big on popcorn and other movie night necessities. For even more home decor as well as discount furniture, visit their website.